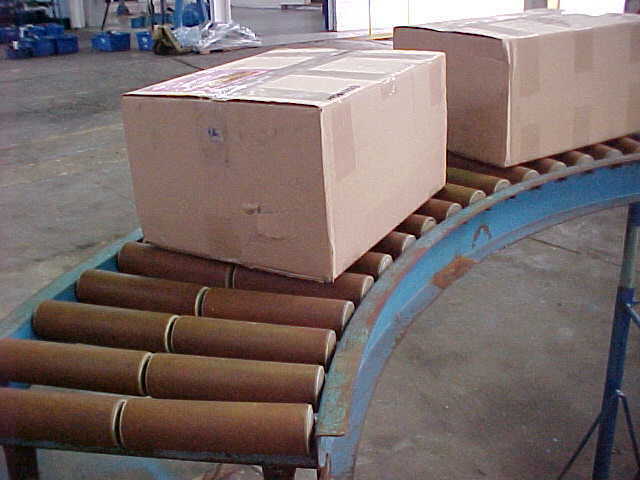 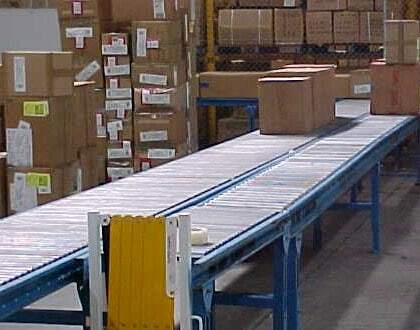 Convey your products quickly and easily with our Gravity Roller Conveyor. 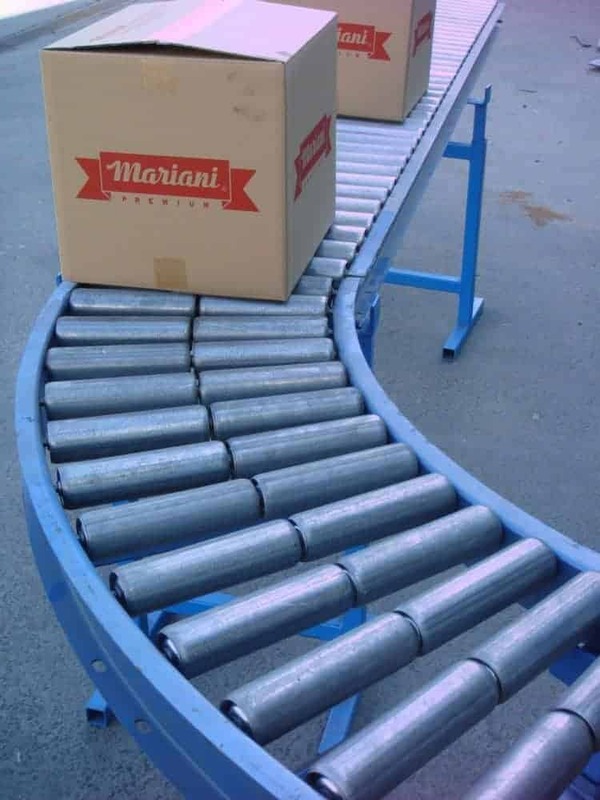 Gravity Roller Conveyors are un-powered series of rollers arranged with a slight downwards-slope enabling box materials to easily be moved over short or long distances. 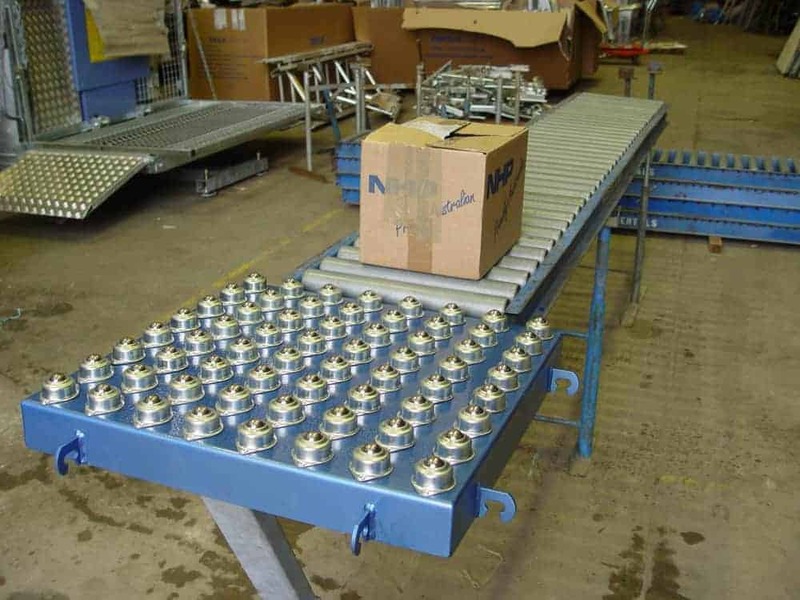 Ideal for unloading containers or moving items in a warehouse and distribution centre, if you are looking to hire or rent a Gravity Roller Conveyor, please contact us today.